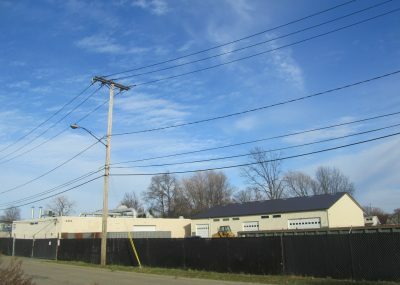 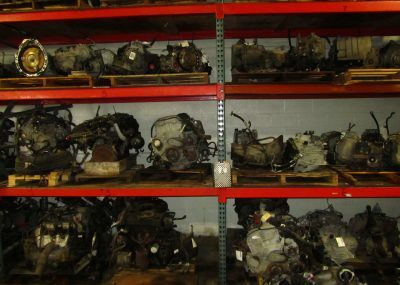 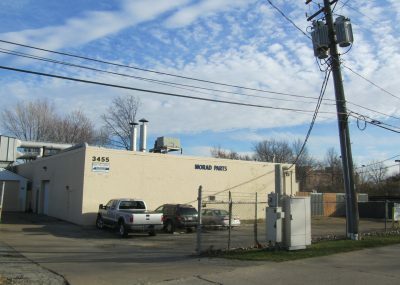 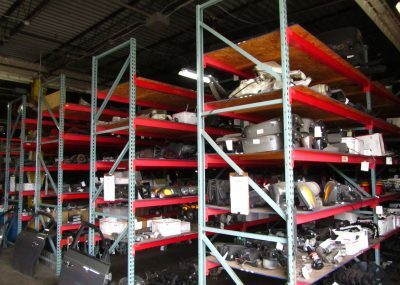 Morad Parts Company is an auto recycler located in Northeast Ohio that offers Quality Recycled and New Aftermarket Auto Parts. 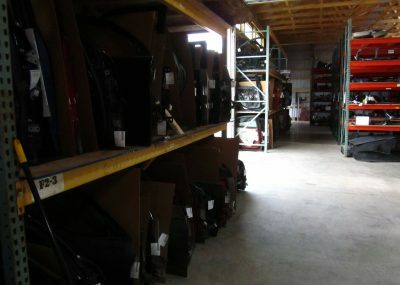 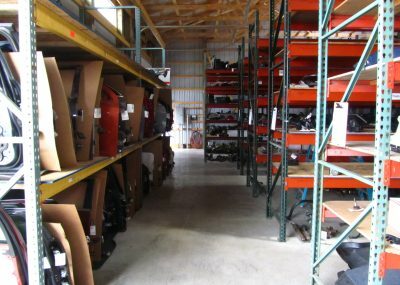 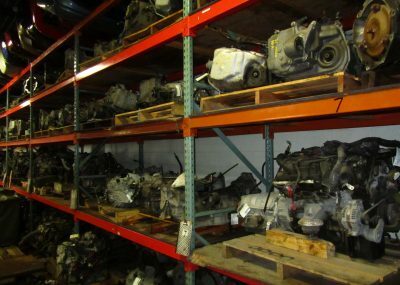 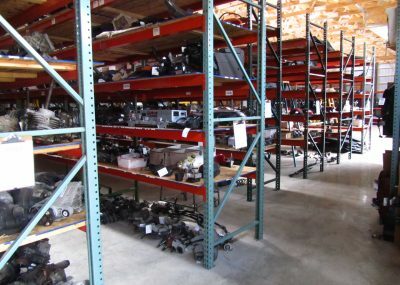 Our entire inventory is stored in our INDOOR WAREHOUSES and all parts are off the vehicle and ready for immediate pickup, delivery, or shipping! 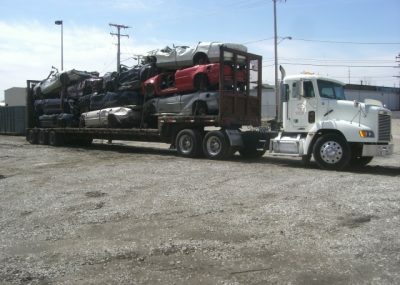 New cars arrive daily. 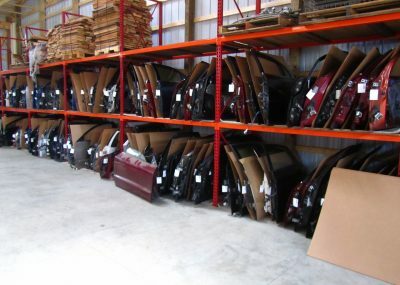 LIKE us on Facebook to see new arrivals before the cars are inventoried.